High blood pressure diagnosis is increasing in the United States. Depending on who you talk to the estimate is one in three Americans have high blood pressure, or even more. Others say the estimate should be closer to 40%, and will increase faster as Americans age. One estimate says that by age 65 nine out of ten Americans will be diagnosed with high blood pressure. Are these estimates accurate? Are we really in the middle of an epidemic of high blood pressure? There is as much difference on that question as there is on the number of people who ‘suffer’ from this problem. Why are doctors so concerned about blood pressure? For those who truly have this problem the consequences of doing nothing can be very real, and very life threatening. The number of deaths linked to high blood pressure have increased nearly 62%. 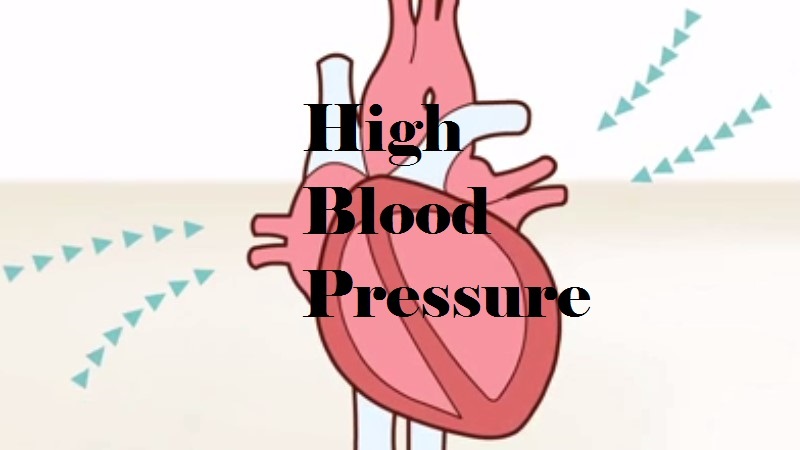 Problems that have been linked to high blood pressure include. 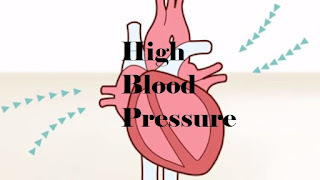 The causes of high blood pressure are not as straight forward as the causes of sun burn or pregnancy. There are multiple things that add up to raise your blood pressure. It is only as those numbers creep up that they become a problem. One of the best known causes is too much salt in the diet. Each person’s tolerance for salt seems to be different, and there is a difference in the effects of what type of salt you are consuming. Natural salt, which contains less sodium and a larger amount and variety of minerals, seems to be tolerated much more than processed salt, which is mainly sodium chloride. The balance of other minerals in the body also seems to make a big difference. Those that have more potassium and magnesium in there systems seem to have a smaller reaction to the sodium. Scientists are discovering that sugar may play and even larger role in blood pressure than even salt does. Since sugar is increasingly included in processed foods the average American is getting a lot more in their diet than they realize. Sugar, even the ones in fruit, elevates our uric acid levels. Excess uric acid drives up blood pressure by inhibiting the nitric oxide in your blood vessels. This causes your blood vessels to lose their elasticity. It also increases your insulin and leptin levels. This in turn limits the amount of magnesium your body stores. Magnesium helps the body relax, including your blood vessels. This keeps your blood pressure higher. It is recommended that you keep your sugar levels below 25 grams per day, even lower if you already show problems. Obesity contributes to high blood pressure. The larger your body the more blood is needed. The same pump has to work harder to push the excess volume through the system. Even as little as a 5% increase in body weight can bring the blood pressure up by an average of 4 mm Hg. That doesn’t sound like much, but when added to salt, sugar, stress, and other contributors it can make a big difference. If you see a standard MD they are going to prescribe medication. In that case you have several choices. They include taking the medication without asking questions, running screaming from the room, or asking your doctor if you can try some natural methods before you succumb to the pharmaceutical ones. Blood pressure medications have been linked to problems that can shorten your life, or rob you of the quality of your life. Natural methods include changing your diet and other lifestyle factors that could be contributing to the high numbers. To eliminate both salt and sugar, as well as other chemicals in your food that may be contributing to your high numbers you may want to consider what is being called an ‘all natural’ diet. This would exclude any processed foods and include anything that is in its natural form, such as fruits and vegetables, meat and dairy, nuts and seeds that are as close to the way they would be found if man wasn’t involved with them. Think organic, grass fed, free range, even raw in some cases. The closer to nature you can eat the better off you will be. The farmer needs to become a closer friend than your grocer. Many people with elevated blood pressure are simply dehydrated. If the blood you are pushing through your veins and arteries is as thick as pancake batter your heart is going to have to push harder to get it to move. A good starting place is to divide your weight in pounds in half. This is the number of ounces of water you need to drink every day. If you perspire a lot you will want to increase your intake. This is where you might need some help at first. If your blood pressure is too high it might be dangerous for you to jump head long into an exercise program. Start slowly, but continue to build. High-intensity exercise, which combines intense cardio in short spurts with your normal exercise has shown great promise, just make sure you are ready for that intensity. Exercise also reduces stress, which is a key contributor to high blood pressure. All of these things sound fairly simple. Trying just one or two may not lower your numbers much. Remember those numbers are an accumulation of factors. Changing one will make a small change. Changing a lot of them will make a much bigger change.